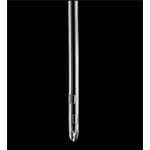 Coloplast Female Self-Cath Plus 6" with Funnel End, 30ct - 10 FR has hydrophilic coating that activates immediately upon exposure to water. 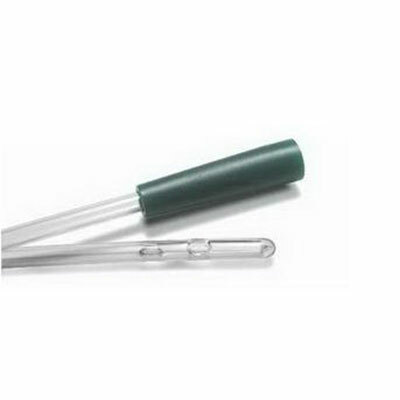 Coloplast Female Self-Cath Plus 6" with Funnel End has hydrophilic coating that activates immediately upon exposure to water - for fast, clean lubrication and maximum ease of use. 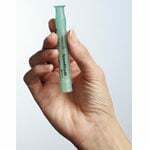 The Self-Cath Plus has a unique, uncoated Grip Zone area for total control in handling. 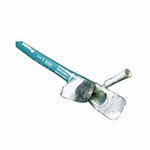 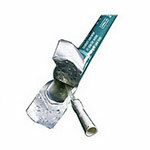 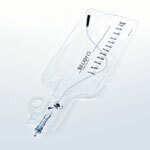 Contains 30 Coloplast Female Self-Cath Plus 6" with Funnel End - 10 FR.